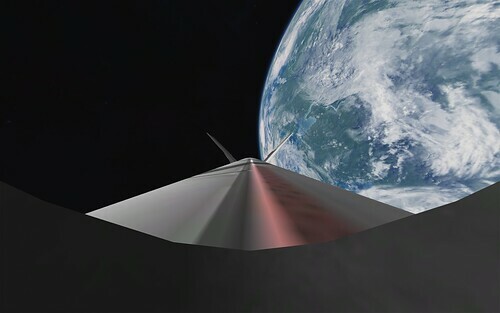 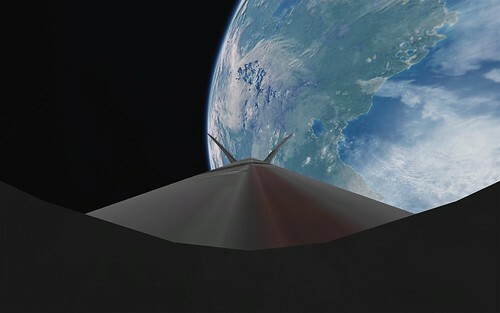 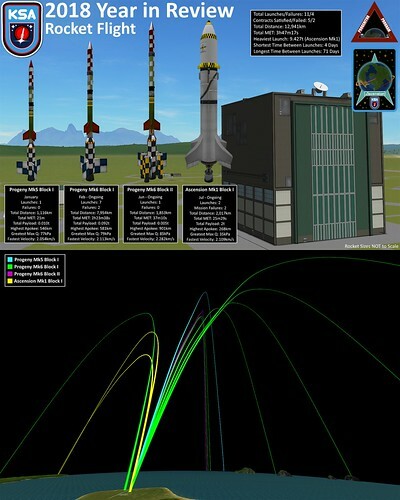 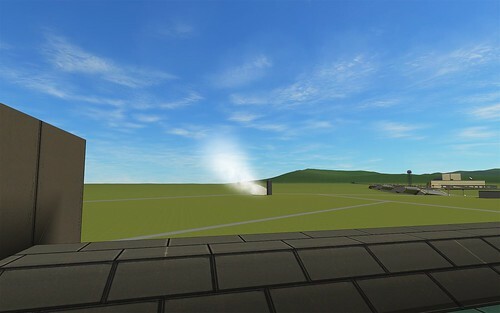 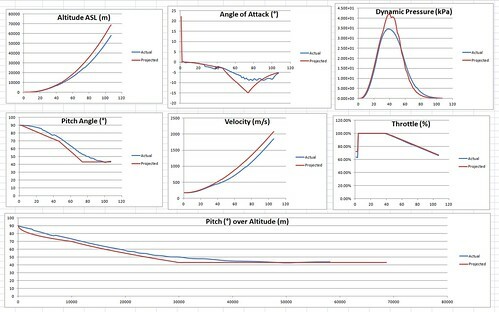 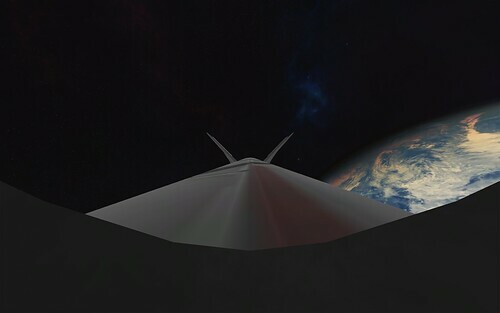 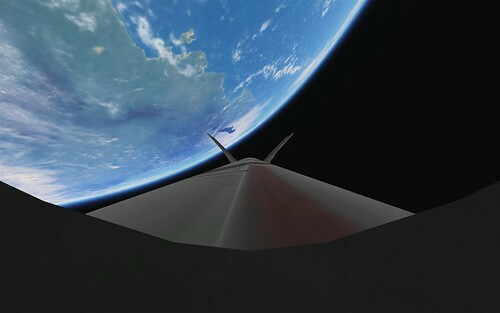 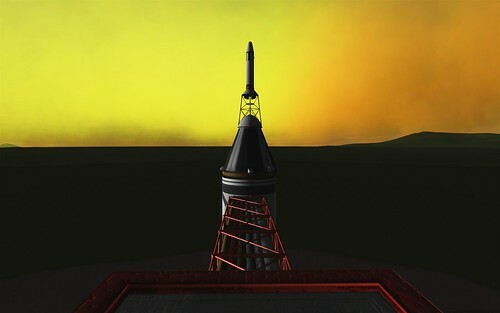 Although we are still exploring the basics of rocketry through sub-orbital flights of our Progenitor rockets, the time has come to begin to push for the next level and establish a permanent robotic presence in space with orbiting satellites. 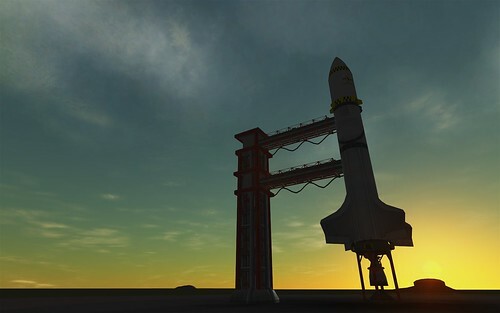 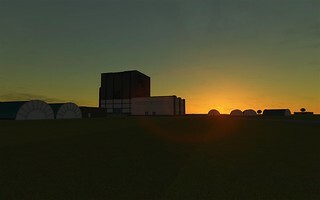 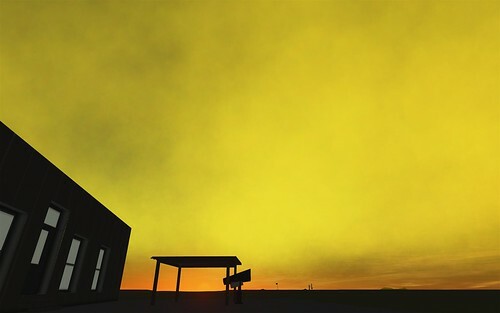 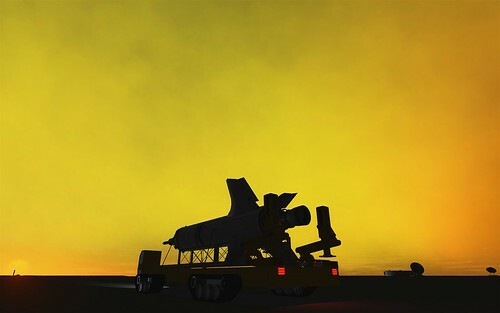 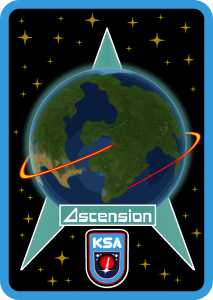 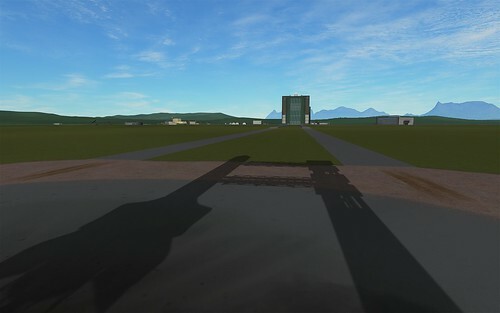 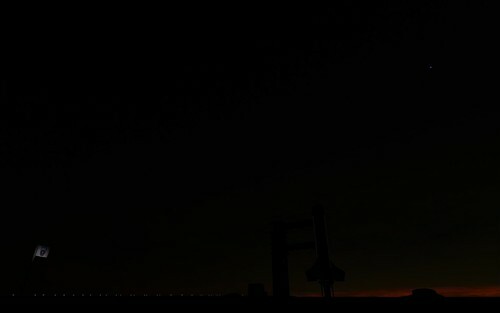 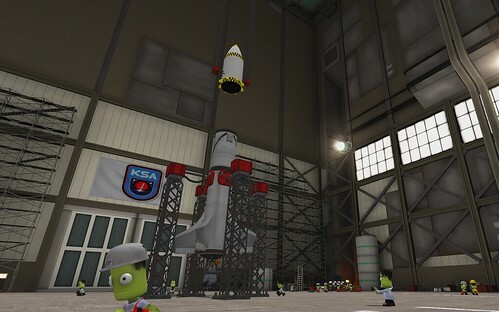 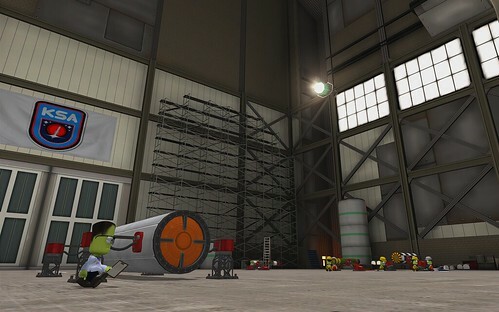 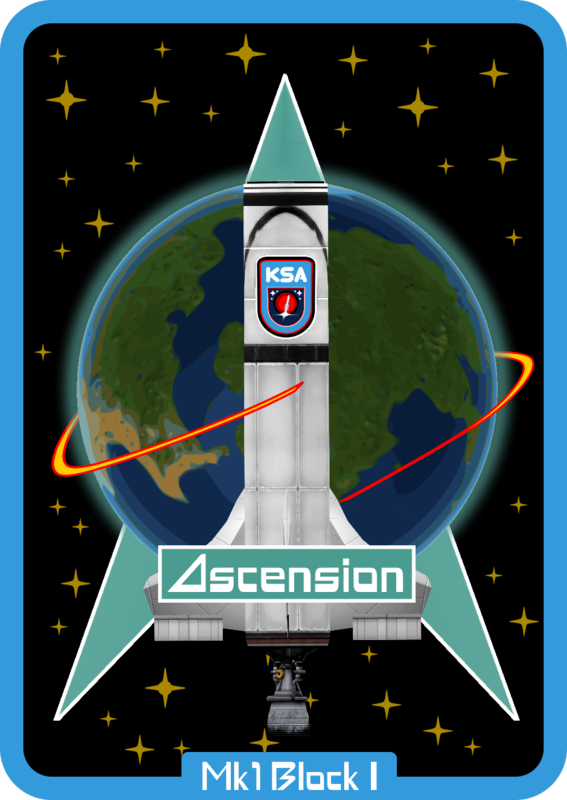 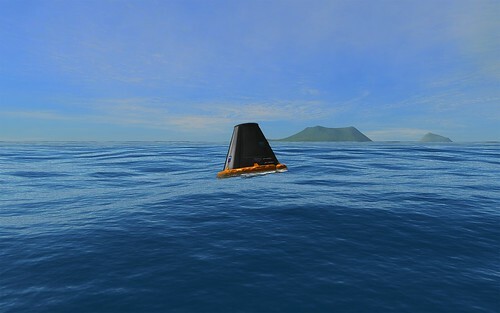 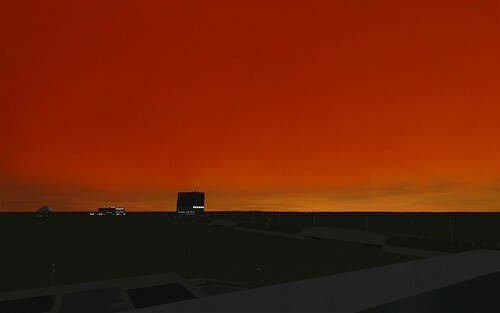 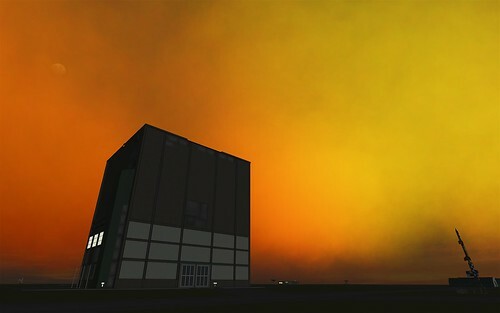 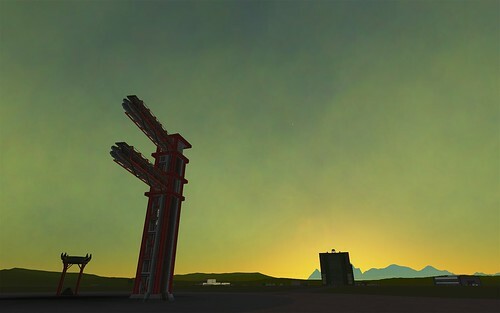 At first, these craft will not be able to stay up for long with current power technology but eventually the Ascension program will be responsible for lifting all payloads into orbit around Kerbin for extended missions of months or years. 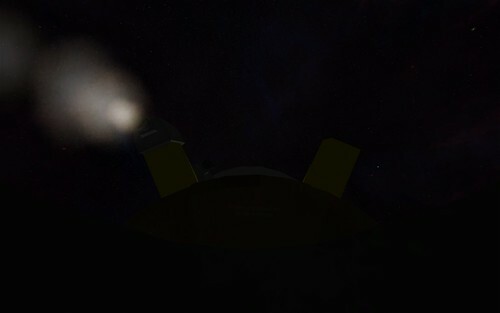 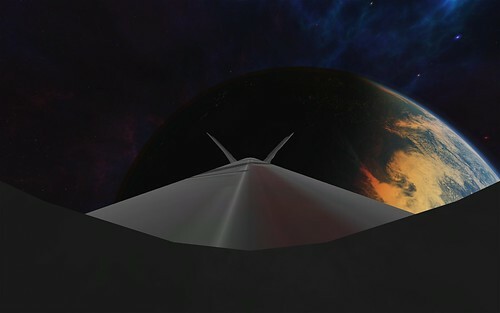 This program will also be responsible for getting the Extremis probes on their way to exploring the Kerbol system. 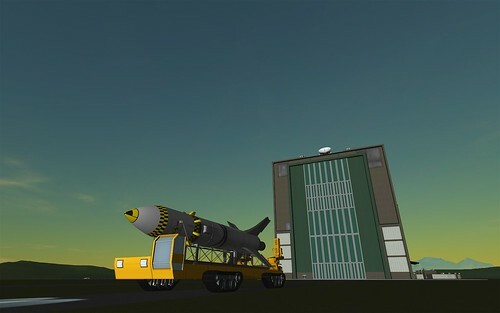 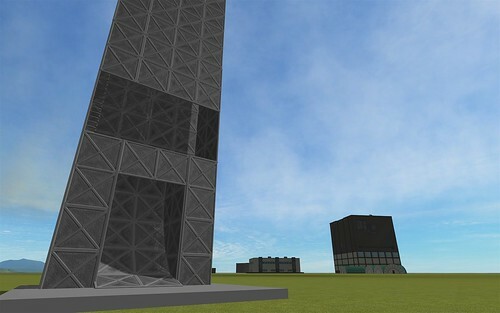 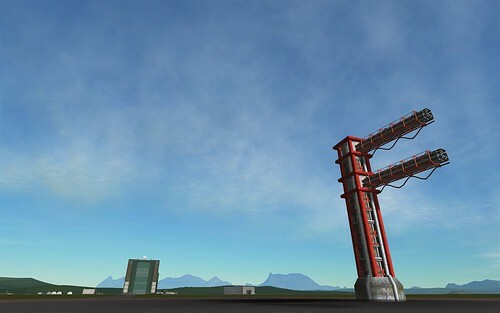 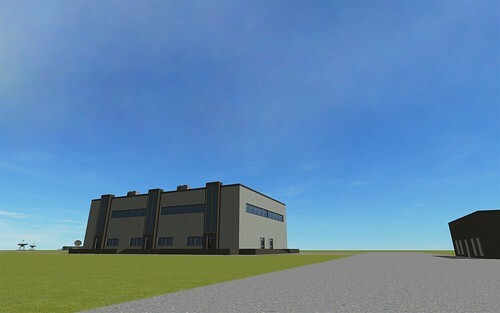 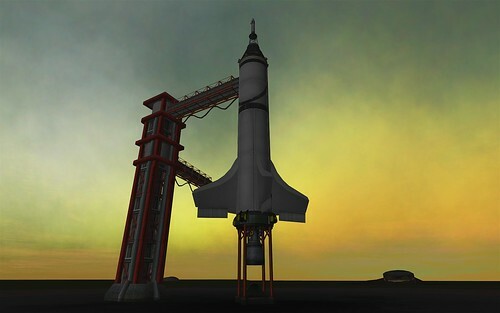 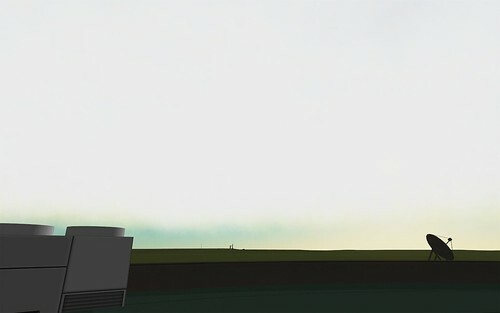 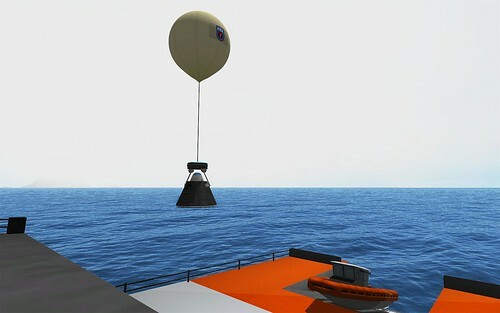 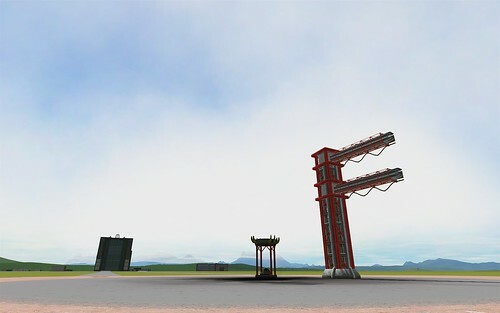 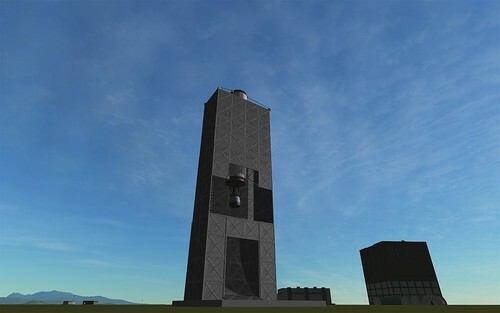 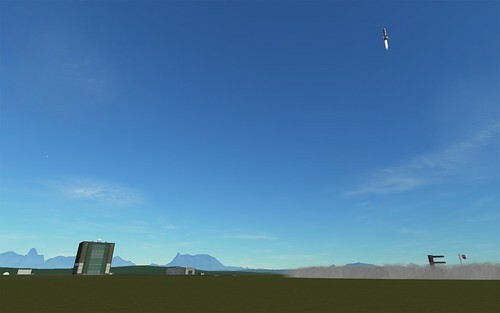 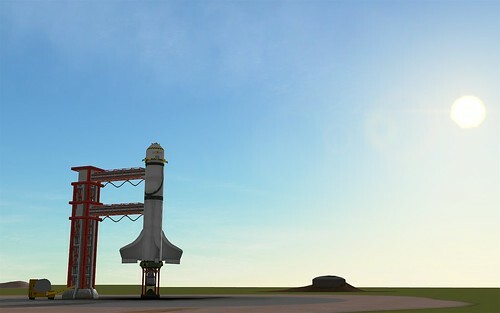 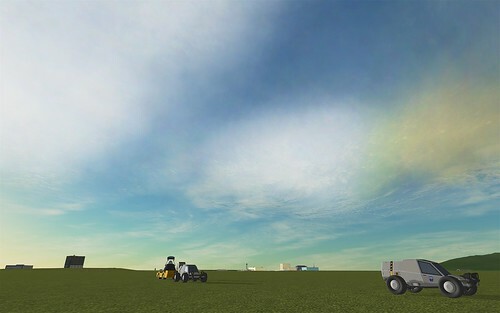 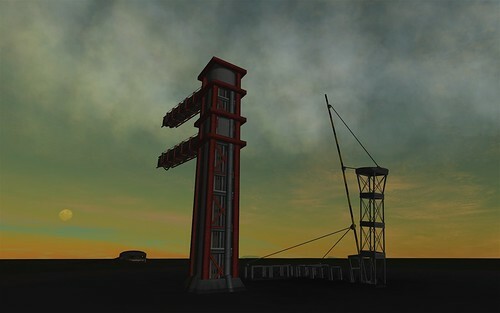 The Mk1 is the first dedicated lifter design for orbital space flight, meant to carry several tons of extra mass off the ground in order for the second stage or payload to continue the climb into orbit from a high initial altitude. 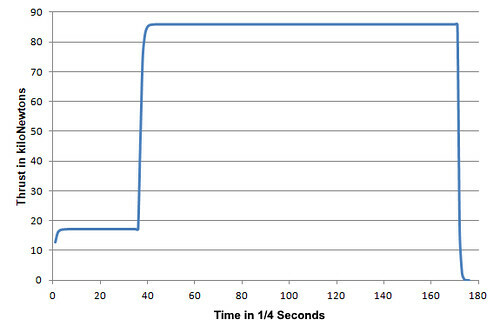 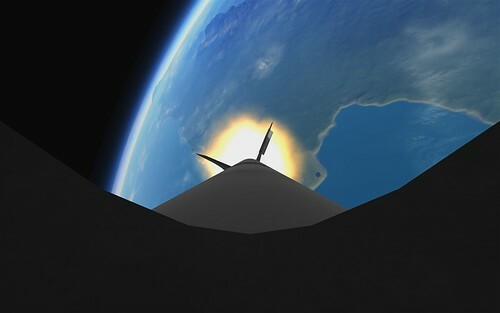 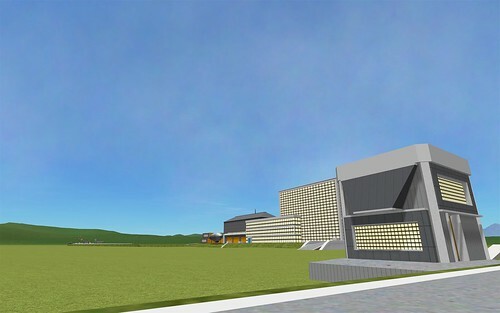 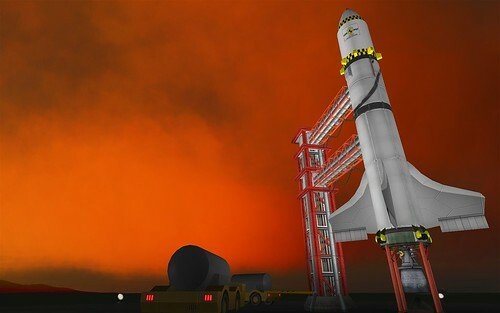 It will be the first steerable rocket and the first to be built to a 1.25m form factor. 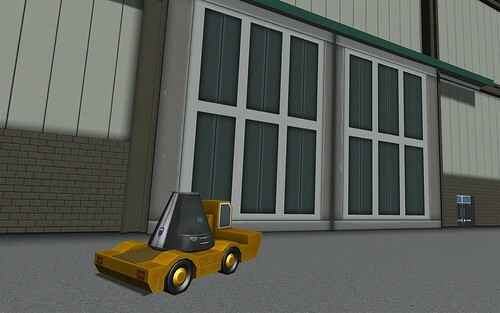 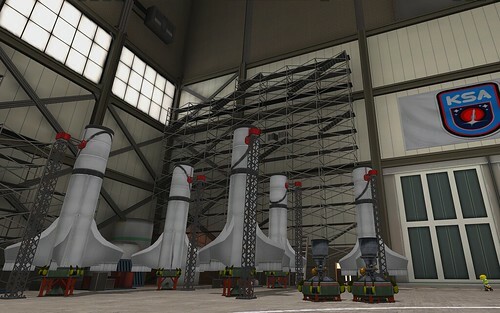 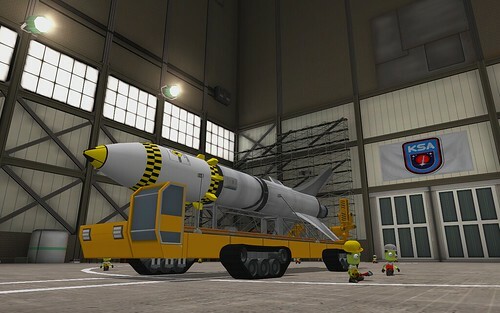 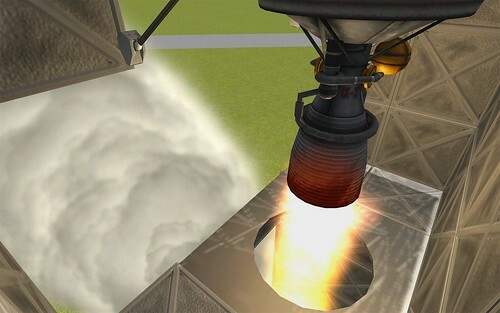 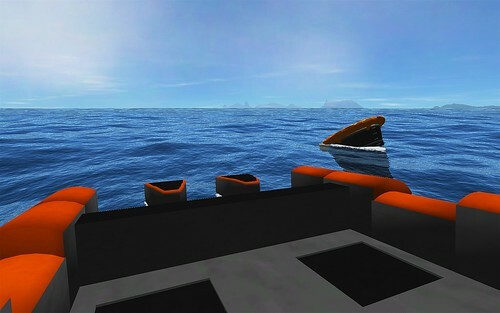 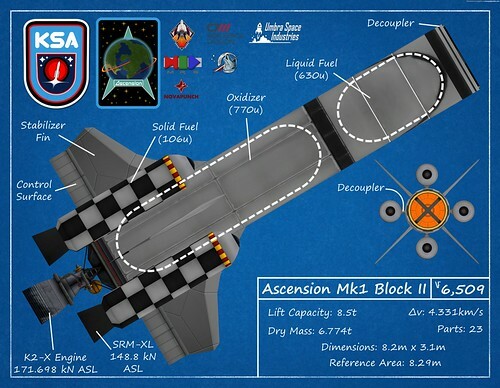 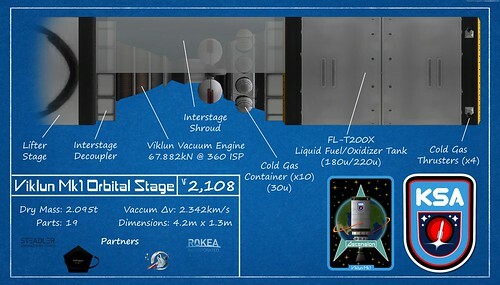 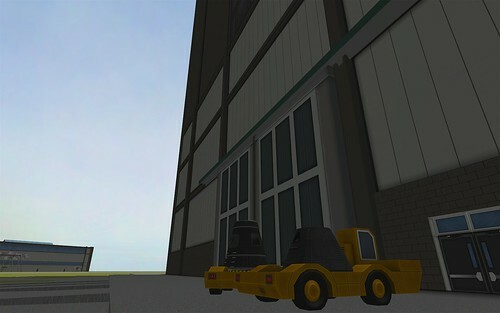 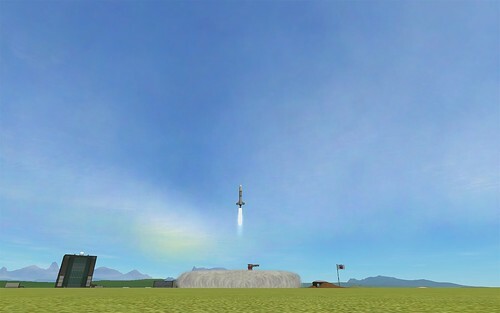 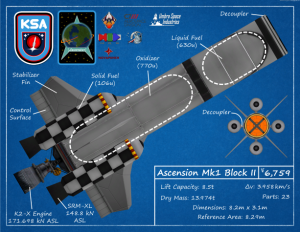 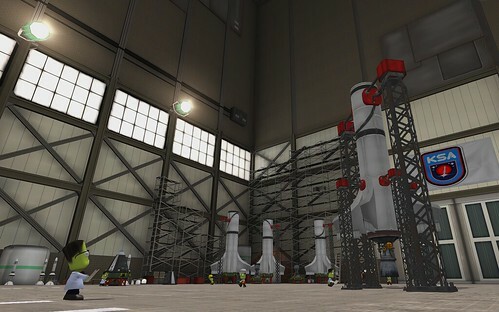 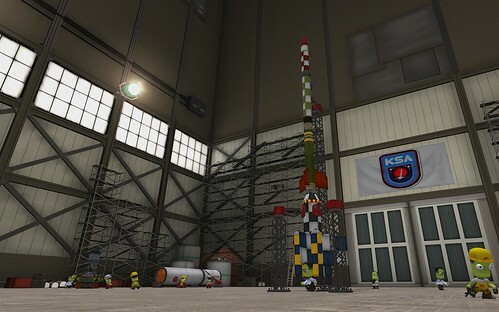 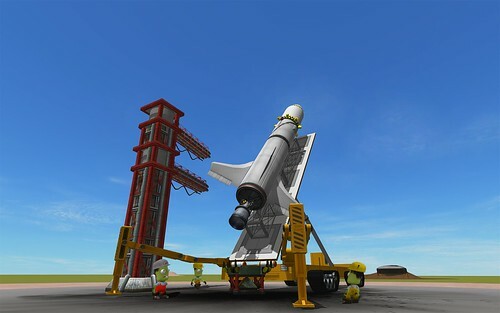 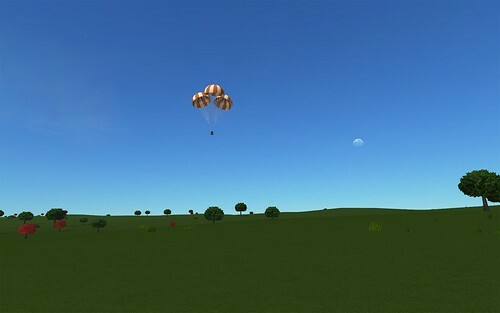 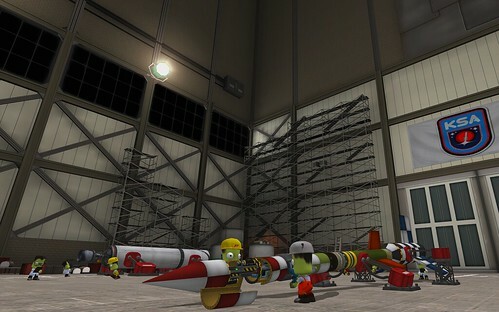 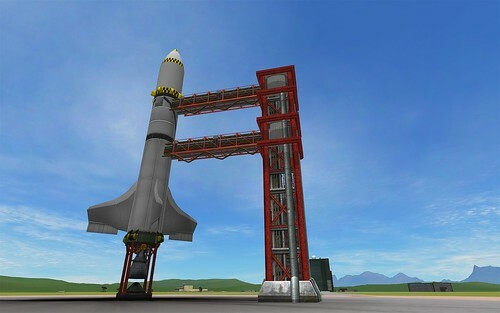 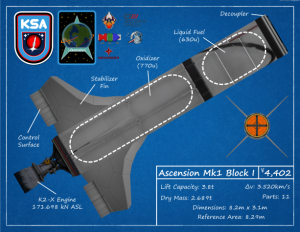 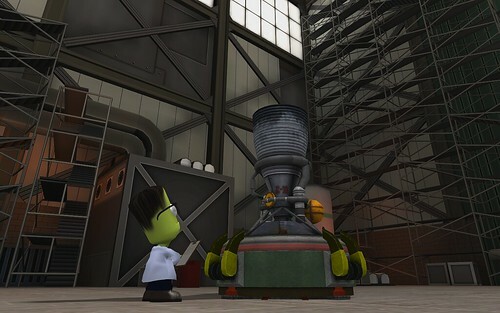 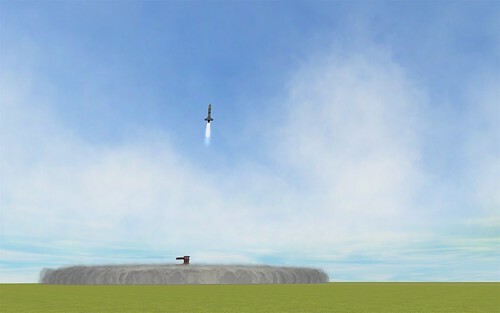 The Mk1 comes in two design variants, with up to four solid rocket boosters providing additional lift capacity.